Airbnb, a platform that allows people to rent out spare rooms or entire homes, says D.C. hosts collectively made nearly $84 million by renting out rooms in 2017. 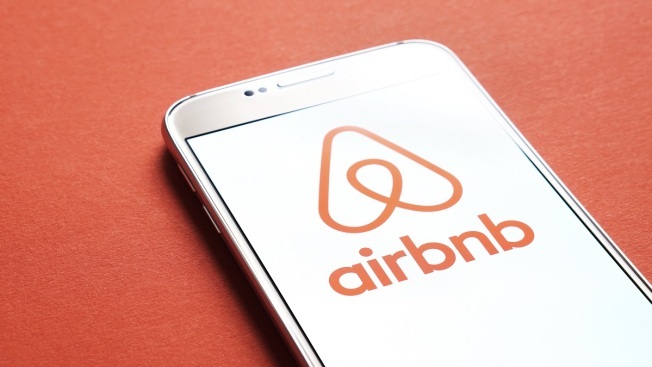 D.C. families earned nearly $84 million renting out their homes and spare rooms through the online platform Airbnb in 2017, a new report from the company says. Airbnb announced Thursday that tourists, college interns and business travelers put $83.8 million in the pockets of D.C. residents across all eight wards. Ward 6, the largest ward in the District, saw the most host income, with $26 million. Ward 6 is home to many tourist spots, including Capitol Hill, the Southwest Waterfront and D.C.’s most recent development, The Wharf. Nationals Park also drew people to Ward 6, Airbnb's press secretary Crystal Davis said. One of Airbnb's most popular nights in D.C. coincided with a Nationals' playoff game, Davis said. A bill up for a vote before the D.C. Council soon could set some of the toughest Airbnb regulations in the country. News4's Susan Hogan has the story. Airbnb saw a similar spike in 2016, according to Davis. "This year, the MLB All-Star Game is in D.C., so there might be an additional spike in guest arrivals because of the week-long series of events happening,” Davis said. Hosts in Wards 7 and 8, where Airbnb hosts brought in the least money, collectively made about $2 million. Davis said both Wards 7 and 8 were seeing more growth in the number of guests and host income when compared to other parts of the city. Many newly single moms or female small business owners use Airbnb for supplementary income, Davis said. More than half of hosts -- 52 percent -- are women, Airbnb says. “This is a trend we have been seeing in D.C. for a while, in addition to other cities like Atlanta and Boston. A lot of women are using the income for many changes in their lives,” said Davis. For 2018 Winter Olympics spectators, there's more than just sports in host city Pyeongchang. 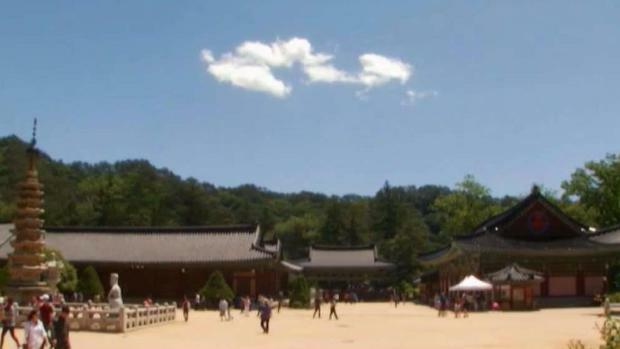 News4's Eun Yang visited a temple site that captures the essence of South Korea. The company says roughly 420,000 Airbnb guests stayed in D.C. in 2017, with more than 5,600 arriving for New Year’s Eve. The typical host family shared their home for 49 nights and earned $5,800 in additional income. Davis said the company’s data is collected through monthly reports that show peak times and popular nights for guests to arrive in D.C.